Illinois became the eighth state in the U.S. making it illegal for anyone under the age of 21 to buy tobacco. On Sunday, Gov. 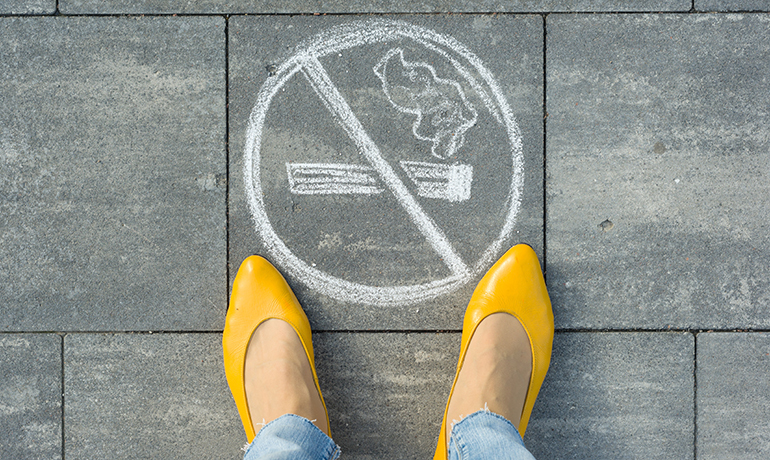 J.B. Pritzker signed the “Tobacco 21” legislation that will prohibit the sale of any tobacco product – including e-cigarettes – to anyone under age 21, up from the current limit of 18. The law takes effect July 1. Illinois joins seven other states – California, Hawaii, Maine, Massachusetts, New Jersey, Oregon and Virginia – that has raised the sale of tobacco to 21. The law also eliminates the penalty for minors found in possession of tobacco – shifting the burden onto businesses that sell tobacco and e-cigarettes. In 2018, U.S. Surgeon General Jerome Adams, MD, said e-cigarette use among young people was increasing at a rate of “epidemic proportions.” E-cigarettes entered the U.S. marketplace around 2007, and since 2014 they have been the most commonly used tobacco product among U.S. youth. E-cigarette use among U.S. middle and high school students increased 900 percent during 2011-2015, before declining for the first time during 2015-2017. However, current e-cigarette use increased 78 percent among high school students during the past year, from 11.7 percent in 2017 to 20.8 percent in 2018. In 2018, more than 3.6 million U.S. youth, including one in five high school students and one in 20 middle school students, currently use e-cigarettes.